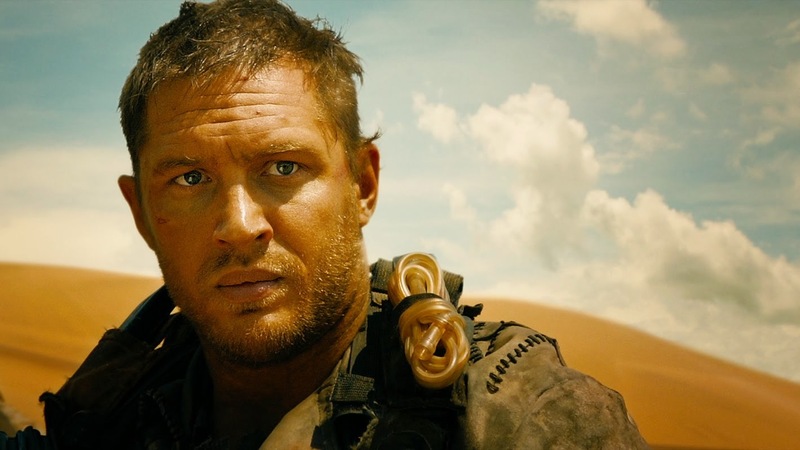 The official theatrical trailer for MAD MAX: FURY ROAD, the reboot starring Tom Hardy, has been released. As promised, the trailer for TERMINATOR: GENISYS has arrived. I sort of like how they're "re-doing" past events. 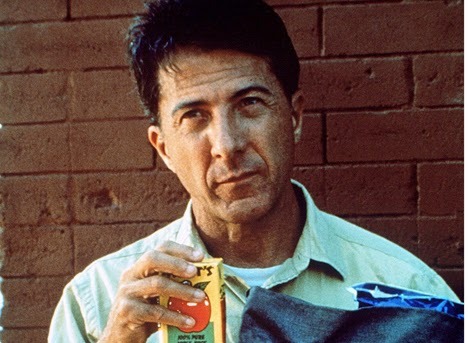 It's cool, I guess. I just can't quite figure out what the hell is going on in this trailer. Hey, hey, lookie here. Another trailer for a trailer. 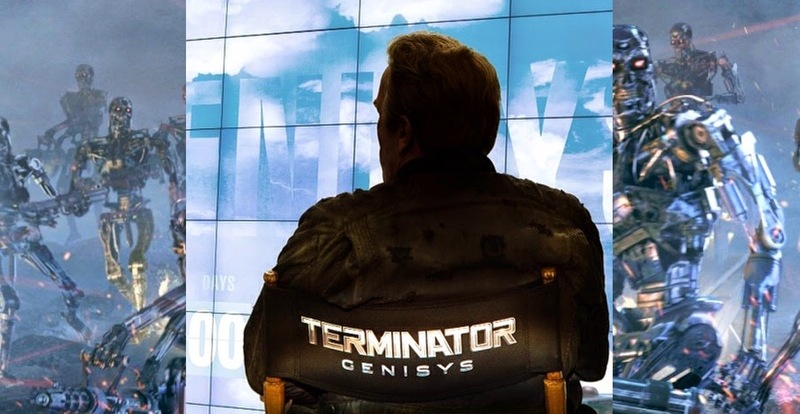 This time for TERMINATOR: GENISYS. Check out the CGI-filled "sneak peek" below. Oh, yeah, and there's a shot of the T-1000! 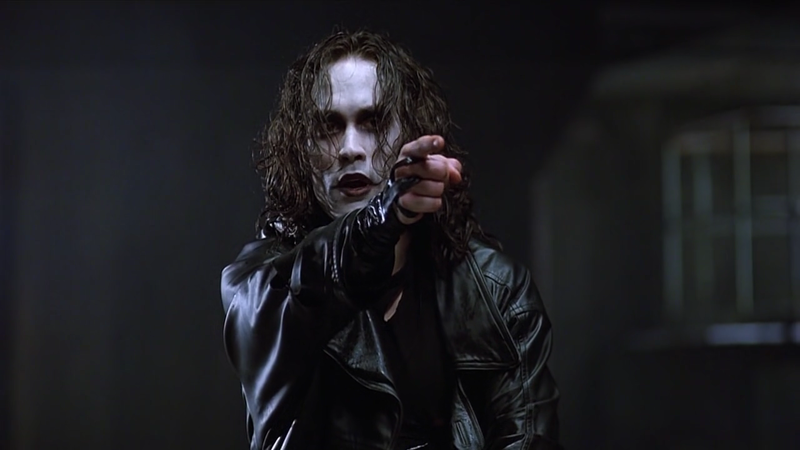 So F. Javier Gutierrez is out and Corin Hardy is in as latest director to tackle THE CROW reboot. 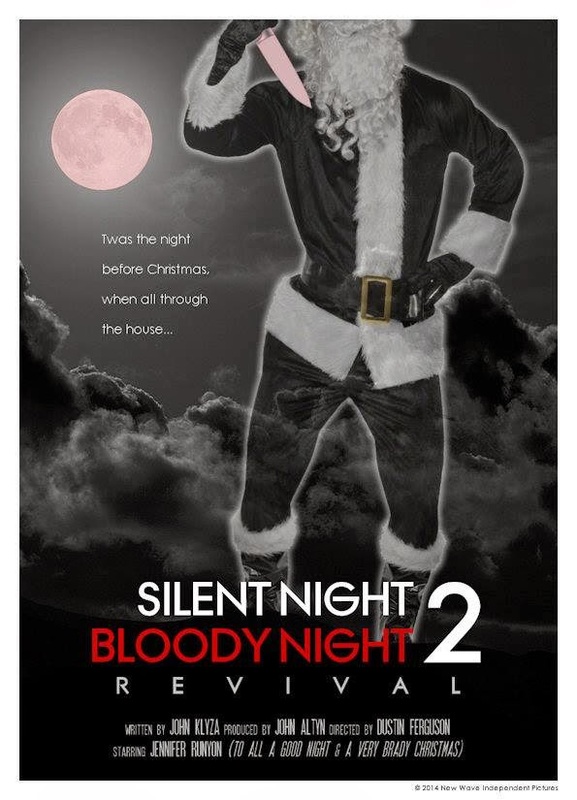 Set to begin shooting during Christmas this month, the movie has booked Jennifer Runyon (TO ALL A GOOD NIGHT) in a supporting role and is a direct sequel to the chilling 1974 proto slasher, So, yes, this will disregard the 2013 remake, SILENT NIGHT, BLOODY NIGHT: HOMECOMING.